Parents and expectant parents can score some big discounts on baby supplies at Walmart this weekend. 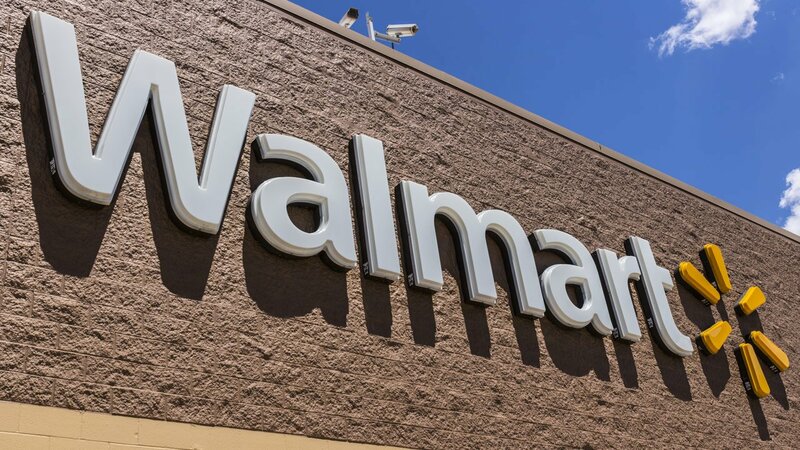 In an act of generosity, Walmarts nationwide will be offering discounted baby supplies to parents and expectant parents on Saturday, February 23. Discounts up to 30 percent will be available on select items in an event described as a countrywide opportunity for parents and expecting parents "to demo baby gear, talk to specialists, and take home a bundle of samples and coupons for their growing families." This event will take place on Saturday, from 10:30 a.m to 4:30 p.m. at Walmart stores (find which stores are participating here). 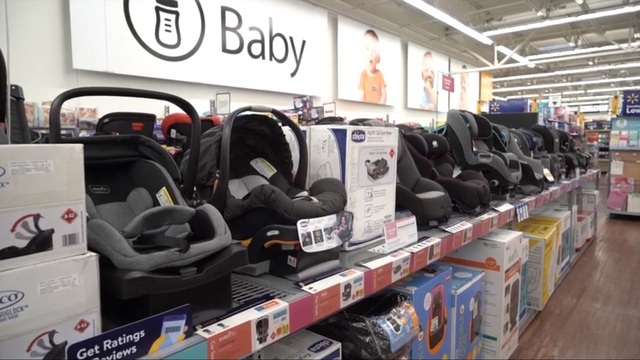 ABC reports that a "majority" of Walmart's baby supplies will be discounted, including car seats, strollers, crib mattresses, and diapers. And if you'd rather stay at home, Walmart's current sales on baby supplies can also be found online and will continue to be available until February 28. So, if you're in need of some baby supplies, this is a great chance to find those items for a good price! Know a family with small children or someone expecting a baby? Share the love, and tag them in the comments! The story of this expectant mother eagle and her baby-daddy drama is the stuff soap operas are made of. Read all about it here!